Bird Walk at Thompson Pond Preserve on Sunday, April 28, with Alan Peterson of the Ralph T. Waterman Bird Club. 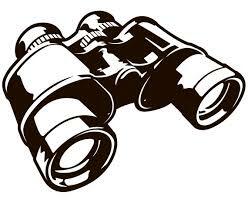 Bring binoculars if you have them. Meet at 9AM at the parking area at the end of Lake Road. In the event of bad weather, there will be a talk indoors instead. Contact the Library for info: 518-398-1927.